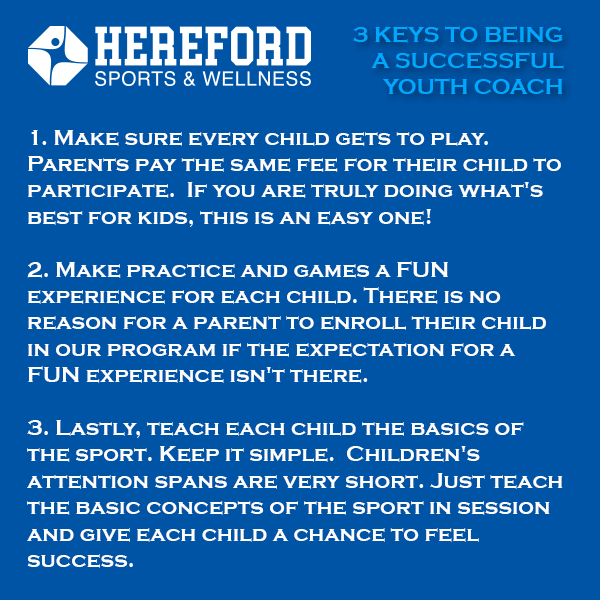 What constitutes a GREAT youth coach? For me, I think back to my youth and the time I spent participating in youth sports in Dumas, Texas. Immediately, Cecil Venhaus comes to my mind. I played baseball for the first time when I was in first grade. Cecil Venhaus was my coach. I know there were others as well, but Cecil was the head coach. All I know is I couldn't wait for practice and games. Cecil made it FUN! Through the years, Cecil continued to coach our baseball, football, and basketball teams until we went to junior high. When we would come home from college to work during the summers, we formed a team in the adult softball league. It was not unusual for Cecil to show up and sit on our bench to watch us play. Suffice it to say, Cecil Venhaus made my youth sporting experience FUN! In October 2010, my oldest daughter, who played for Canyon High School, was playing in a varsity volleyball match. Ironically, we were on the road against my hometown, Dumas. Cecil Venhaus came over to our side of the gym and sat with me during that match. I will always remember and cherish our time together that day. Two months later, Cecil passed away unexpectedly of a heart attack at the age of 75. Needless to say, Cecil Venhaus made a deep impact on me... both personally and professionally. I have shared my story of Cecil Venhaus with countless coaches and volunteers. The moral of this story is so much bigger than wins and losses on the playing field or on the court. My relationship with Cecil Venhaus lasted a lifetime! That's what YOU have the opportunity to do for children in our community. 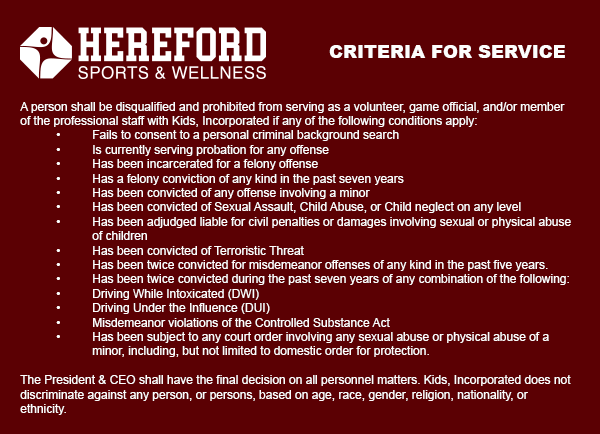 YOU have the opportunity to make a positive and lasting impression on a child, or group of children, by volunteering your time with Hereford Sports & Wellness. Thank you in advance for your interest in children and for offering to volunteer your time with our organization. I hope you make an impact in the life of a child just like Cecil Venhaus did for me! Call us anytime at 806-364-6990!